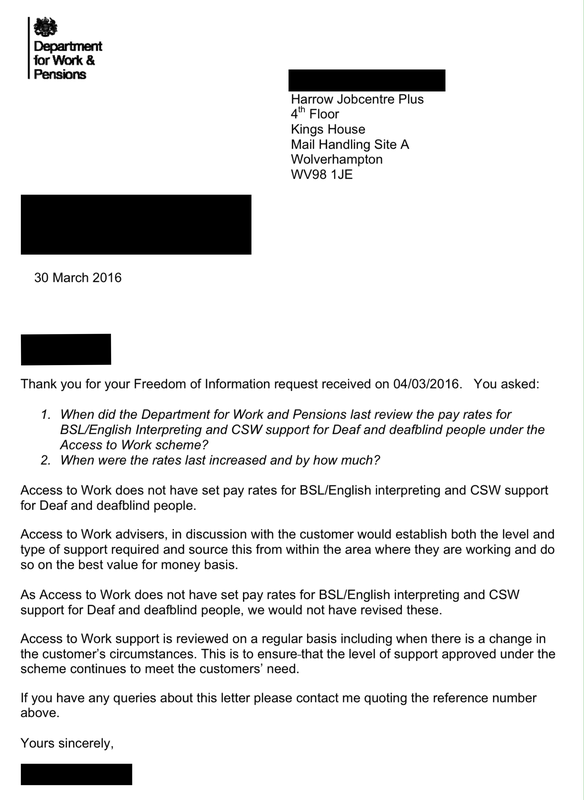 You may have caught the Victoria Derbyshire programme that focused on Access to Work this morning? If you missed it you can watch it here. This programme coincides with the parliamentary launch of our report and recommendations into the Access to Work scheme. Our report highlights the many problems that Deaf and disabled people face when using the scheme which has been called ‘not fit for purpose’. Read our recommendations here (pdf). 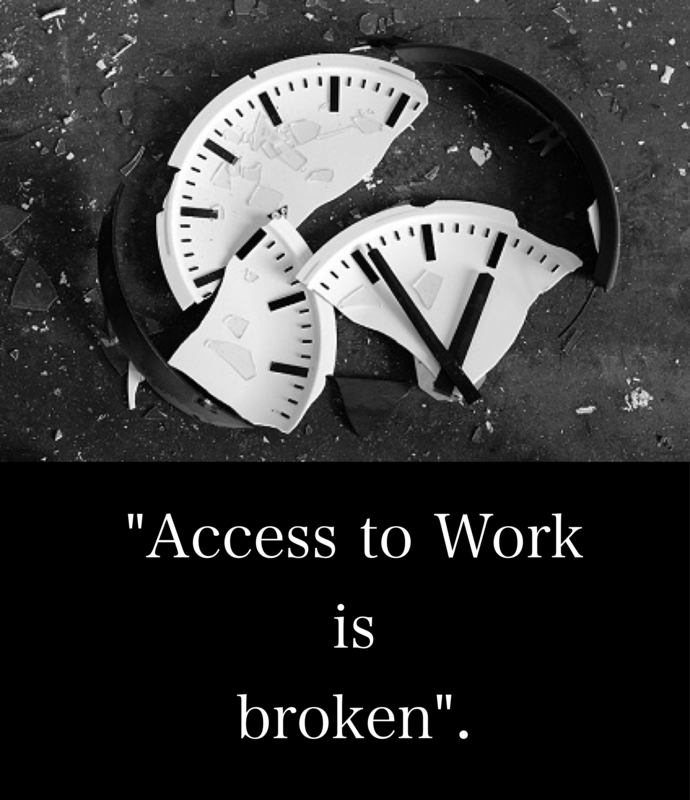 This October, StopChanges2AtW, a campaign led by Deaf and Disabled campaigners and interpreters, will be launching our report “Barriers to work” and recommendations to how to improve the Access to Work programme and make it once again fit for purpose. 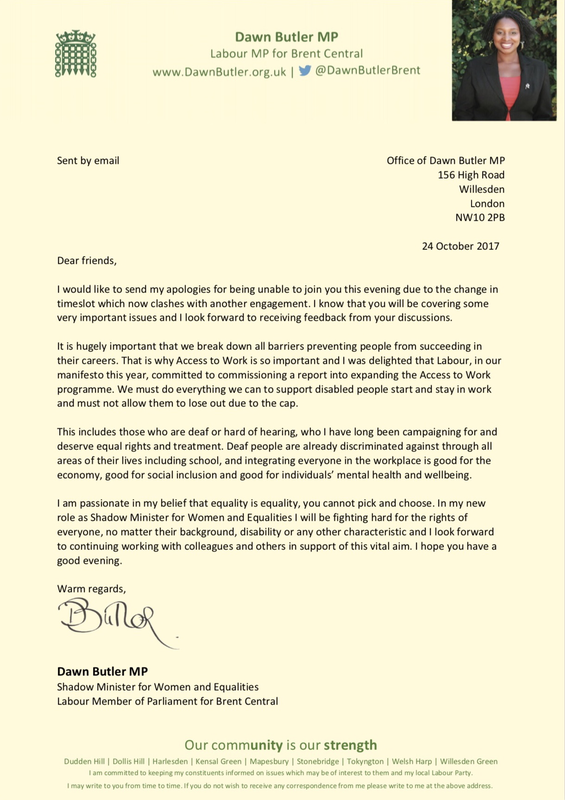 We are asking Deaf and Disabled People’s Organisations and their members to help raise awareness of the difficulties that problems with Access to Work are causing. Join our twitter storm! – we have produced a list of tweets that you can use at the time of our event to get attention to the issue. Find our suggested tweets here. Sign up to our thunderclap! – thunderclap will send a message or tweet from your account at a set time. You will be able to see what will be sent before you sign up and it will only be able to do this for this one message. Sign up here.